“Standardising the format of local government plans made under the RMA and the definitions used in them is a step forward,” David Parker said at the New Zealand Planning Institute’s Conference today. The Standards will improve how the RMA operates and reduce costs to both councils and plan users. While there will be some up-front cost to councils the first time they update their plans to meet the Standards, this will be vastly exceeded by the savings to those who use them, including councils. The new Standards will address some of the undue complexity of RMA plans and will also help transition planning documents to electronic interactive plans, helping to make them more user friendly for the public and resource management practitioners. 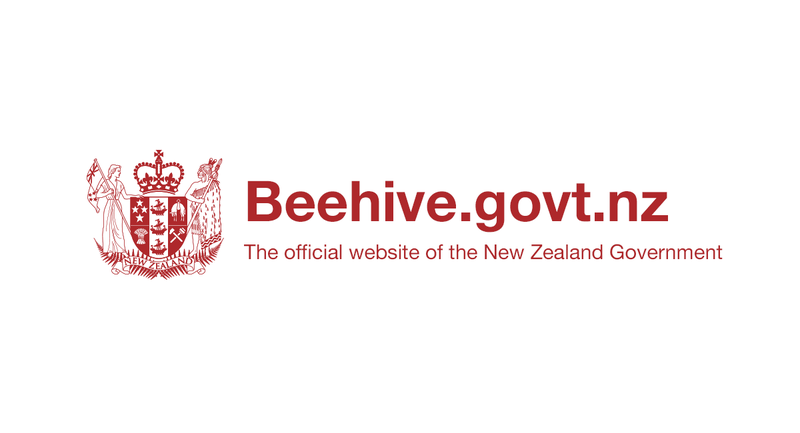 The Ministry for the Environment held nationwide meetings and received 201 submissions on the draft Standards from the public, councils, resource management professionals and iwi last year. Since then changes have been made to increase clarity and make the Standards more adaptable to local contexts. The new Standards will come into force on 3 May. Most councils will be able to implement the majority of them as part of their next plan review. “It’s pleasing to see some councils getting ahead of the ball and working on plans now that reflect the new Standards. That leadership will make this a far smoother process,” David Parker said.